FSP introduced its Dagger family of SFX PSUs for gaming systems at Computex 2016, about nine months ago. However, sometimes it takes several quarters for products to reach the market after their formal announcement because makers finalize certain details. This week, the company announced pricing of its SFX PSUs, an indicator that they are going to hit the market shortly. As reported, the FSP Dagger lineup consists of two models rated for 500 W and 600 W maximum load. Both PSUs are compliant with the SFX12V V3.3 and ATX12V V2.4 specs as well as carry the 80 Plus Gold certification. 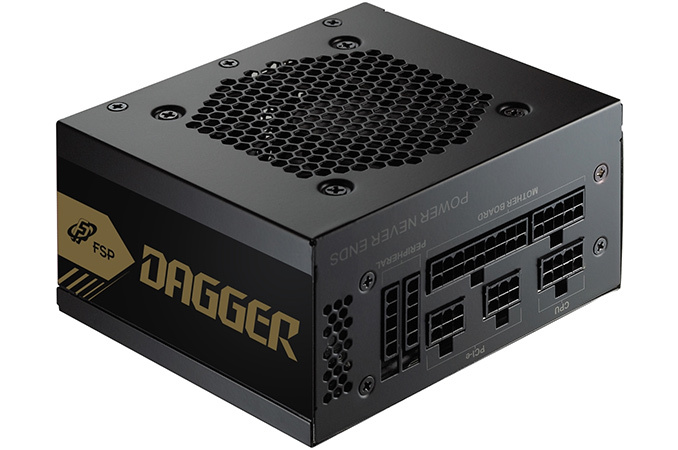 The Dagger power supplies have modular design and come with EPS12V power connectors (one 24-pin and a 4+4-pin connector), two PCIe 8-pin (6+2) power connectors to support all existing graphics cards as well as the upcoming GPUS, as well as five SATA power plugs. For cooling, both PSUs are equipped with an 80 mm dual ball bearing fan. 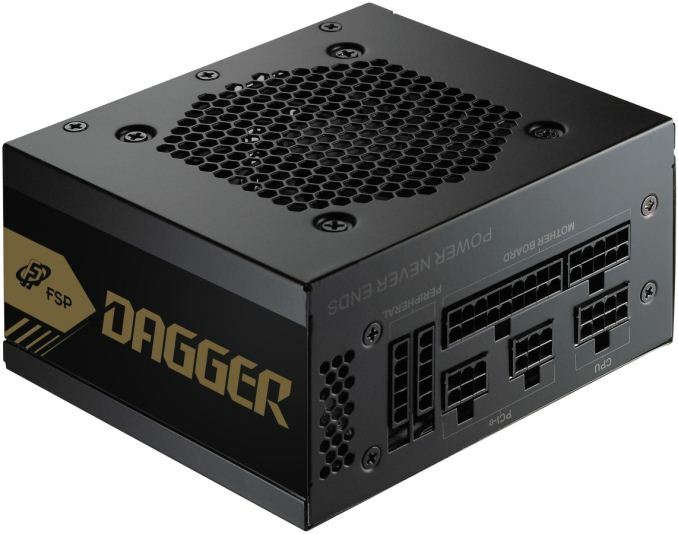 FSP will offer the Dagger 500 W for $99, whereas the Dagger 600 W will retail for $109. MSRP of FSP’s 500 W SFX PSU is in line with prices of competing devices of the same wattage, whereas the 600 W is slightly cheaper than the rivals are. It is noteworthy that over the past several quarters, three PSU manufacturers have announced their SFX PSUs for miniature gaming systems. Enermax, FSP and Thermaltake are joining the club, which originally only had Corsair and SilverStone a year ago. This is not exactly surprising, as miniature gaming PCs are getting more popular. Virtually all makers of high-performance computers offer small-form-factor gaming systems, and there are a number of newcomers that exclusively build only SFF gaming machines. While initiatives like Valve’s Steam Machine has helped bring some systems to market, others like Corsair’s Bulldog and One aim to bring a gaming PC into to the living room. Obviously the DIY market follows the industrial trend and demand for various components for mini PCs is on the rise, which is why five makers now offer SFX PSUs. Most vendors stagger their PSU launches based on region, and we expect FSP to do this as well.